CALLING ALL BOATERS! 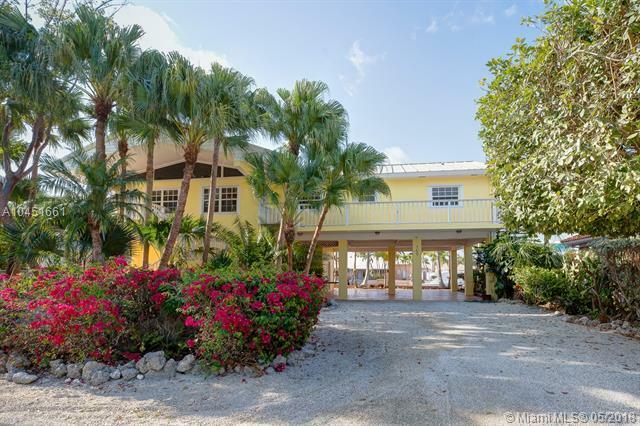 Need Space for you and your boats, this Port Largo home has it. BRAND NEW IPE dock with gorgeous stain. This expensive, tasteful and durable Brazilian Walnut will highlight any backyard. 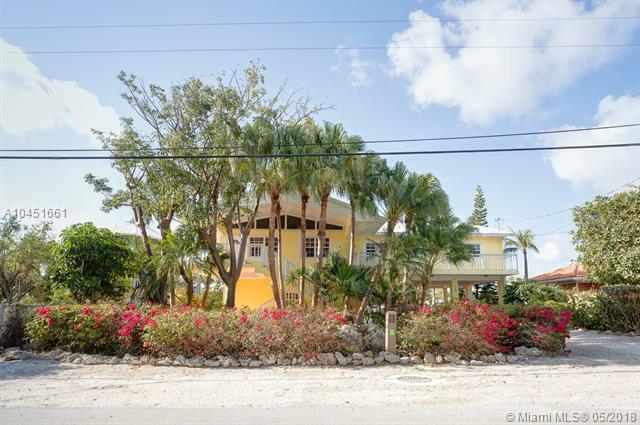 Spacious 5 bedroom Port Largo home on deep water canal. 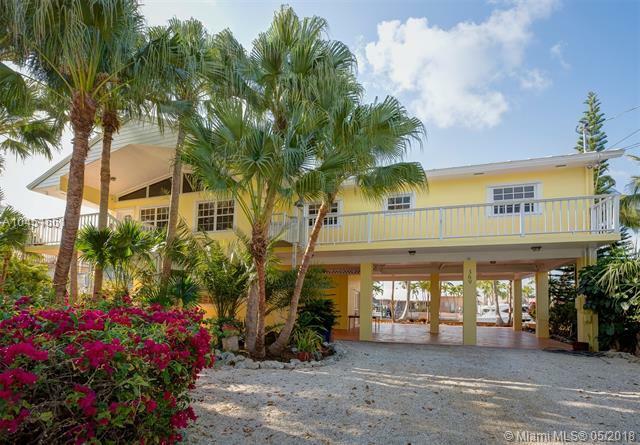 This home has a beach feel with open kitchen, living, and dining area, very entertaining. Lots of room for everyone with 3 bedrooms upstairs and an additional 2 bedroom guest quarters and living area downstairs. Port Largo is best known for dockage and immediate ocean access to world class diving and fishing don't let this one get away from you. Listing courtesy of American Caribbean Real Estate.